Saturday 13th and Sunday 14th of April 2019. 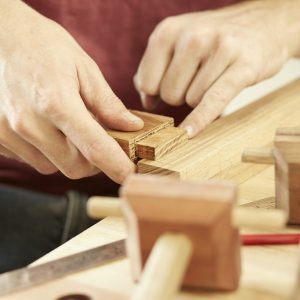 Finishing is one of the most important processes with regard to both the look and protection of your piece of work, however, it is often the least well understood part of furniture making and repair. 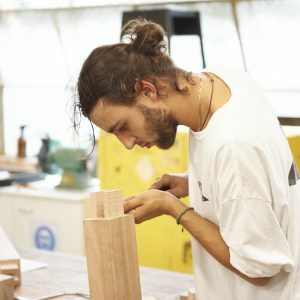 This course is suitable for anyone wanting to develop their understanding of finishing timber products and to gain simple techniques, knowledge and tricks that will help you finish your work to a more professional standard. 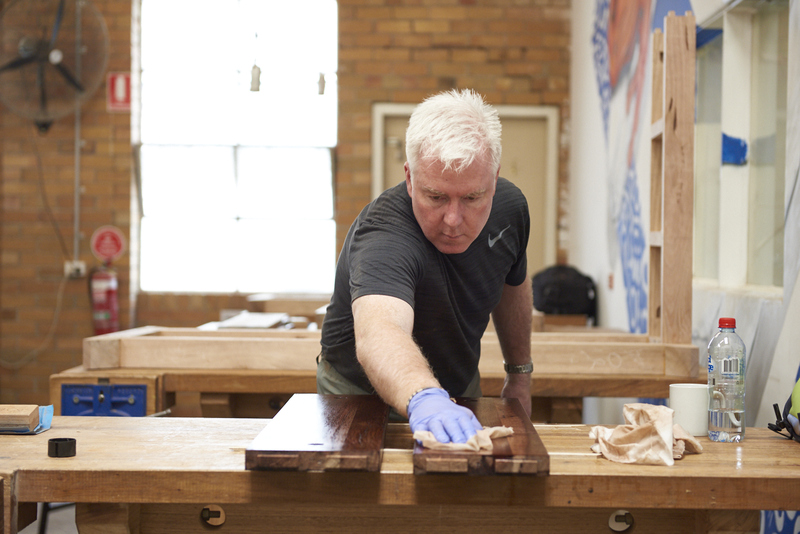 The course covers surface preparation including cleaning, sanding, scraping and raising wood grain. 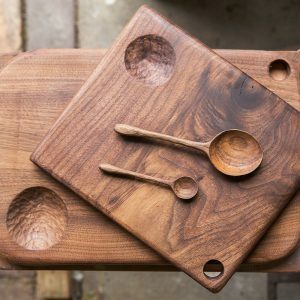 Appropriate product selection and application as well as stopping, staining and applying non-toxic finishes such as oils, traditional varnish mixes, Danish soap and wax. Join expert finisher and restoration guru, Liam Thomas of Medium Rare for this two day course. Liam specialises in the repair and refinishing of local and Scandinavian mid-century furniture with an emphasis on non-toxic, low VOC finishes that are easy to apply and maintain..
Day One: Surface preparation (i.e. sanding, scraping, raising grain, grain filling). Product Selection, finish types and their application. Day Two: Surface refining, re-application, waxes, protections and repairing. Check out photographs from our finishing course here.